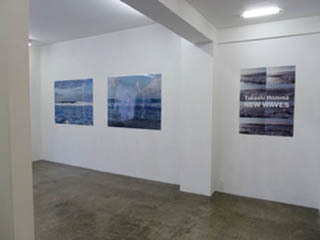 Takahi Homma's NEW WAVES series has been starting since 2003. This exhibition, he chose a picture a year, then those were lined up chronologically. You can see difference of each photographs at the exhibition.